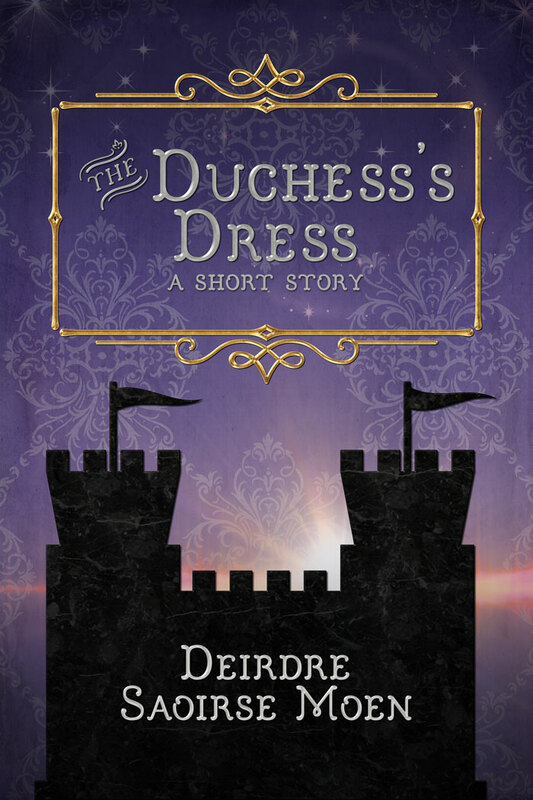 “The Duchess’s Dress” is a 3200-word fantasy short story set in a quasi-medieval secondary world. 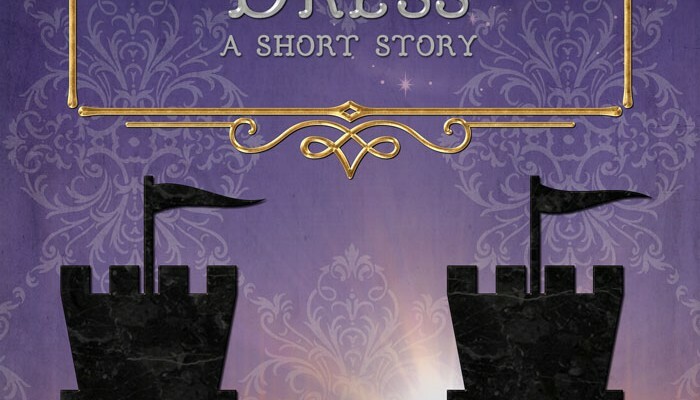 Can Elise, servant of the duchess, save her from the seer? Can the duchess, offended by the seer’s vision, get the queen to sanction the seer? 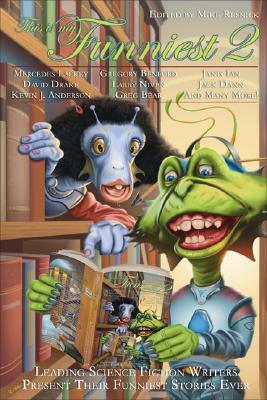 “A Sword Called Rhonda” is a 2800-word humorous fantasy short story originally published in a Baen anthology. 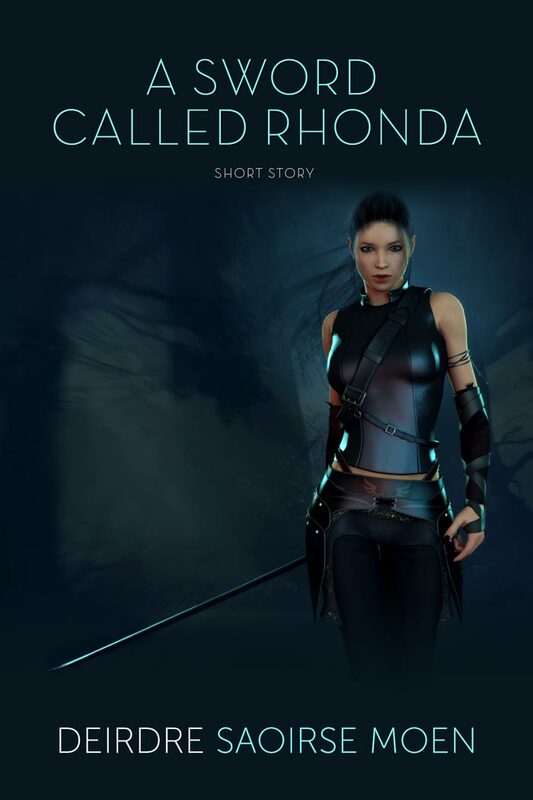 This anthology, edited by Mike Resnick, features my story “A Sword Called Rhonda.” Currently, it’s the only in-print way to purchase this story in paperback. Also includes stories by: Kevin J. Anderson, Greg Bear, Gregory Benford, John Gregory Betancourt, Michael Bishop, Terry Bisson, Tobias S. Buckell, Pat Cadigan, Jack Dann, Barbara Delaplace, David Drake, Linda J. Dunn, Eric Flint, Michael F. Flynn, Alan Dean Foster, Ron Goulart, Sarah A. Hoyt, Janis Ian, Kay Kenyon, Mercedes Lackey, Anthony R. Lewis, Louise Marley, Larry Niven, Joe Pumilia and Bill Wallace, Mike Resnick, Chris Roberson, Frank M. Robinson, Dean Wesley Smith, Gene Wolfe, and Brian Hopkins. 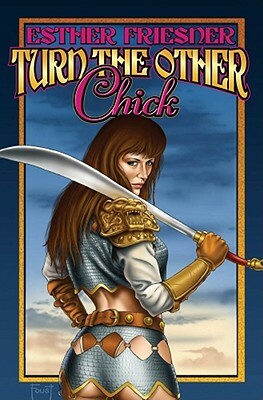 This anthology, edited by Esther M. Friesner, is still available electronically, and features my story “A Sword Called Rhonda.” There are also out-of-print copies in hardback and paperback. Also Includes stories by: Robin Wayne Bailey, Cassandra Claire, Yvonne Coats, Eric Flint, Esther M. Friesner, Laura Frankos, John G. Hemry, Jim C. Hines, J. Ardian Lee, Lee Martindale, Lesley McBain, Jody Lynn Nye, Steven Piziks, Selina Rosen, Catherine H. Shaeffer, Wen Spencer, Jan Stirling, Michael D. Turner, Harry Turtledove, Laura J. Underwood, and K. D. Wentworth.